Hi, this is Brent White. 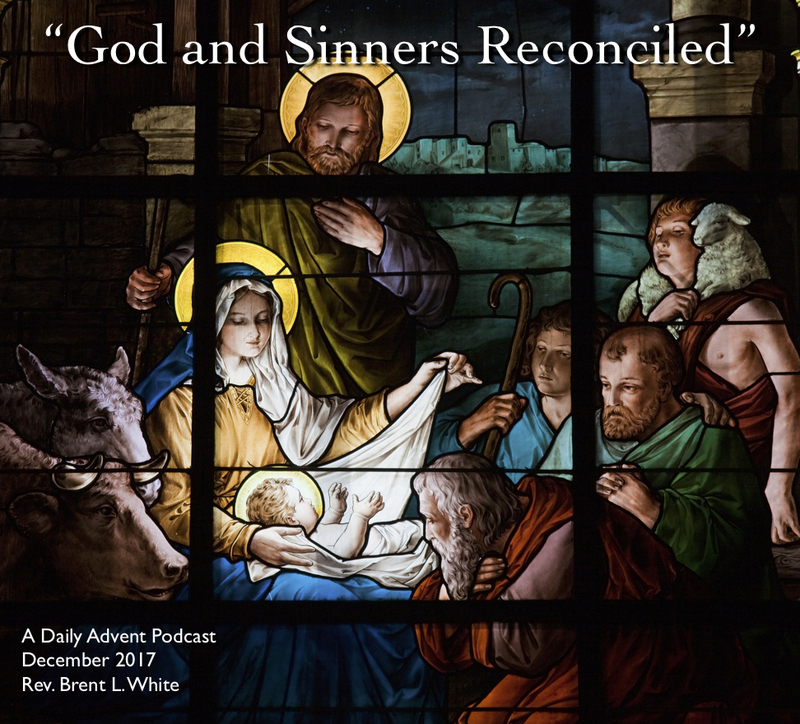 It’s December 10, 2017, and you’re listening to Day 8 of my series of Advent podcasts. You just heard the pioneering Christian heavy metal band Stryper, and their original song, “Reason for the Season,” a single they released in 1984. Today’s scripture is Luke 1:26-34, which I will read now. In yesterday’s episode, when Gabriel told Zechariah that he and his wife were going to have a child, even though they were too old and they were unable to have children when they were younger, Zechariah asked: “How shall I know this? For I am an old man, and my wife is advanced in years.” And the angel punished Zechariah for his doubt. In today’s scripture, which takes place six months later, we read Mary’s response to Gabriel in verse 34, “How will this be, since I am a virgin?” and we wonder if there isn’t a double-standard: Doesn’t Mary doubt? Isn’t her question similar to Zechariah’s? And the answer is, “No—it couldn’t be more different.” Zechariah doubts God’s power to perform this miracle. Mary, by contrast, accepts that God is somehow going to work this miracle—she only wants to know how. Zechariah wants to know whether it will happen; Mary wants to know how it will happen. Big difference. How do we follow Mary’s example today? How do we “treasure up” the things of God in our hearts? That’s straightforward enough… By devoting our lives to God’s Word: reading it; meditating on it; studying it; memorizing it. But like I said, I’m a sucker for new Bibles. But I have a favorite Bible, the ESV Study Bible. I’m not making an endorsement; if the fine folks at Crossway want to pay me, I’d be happy to endorse it. 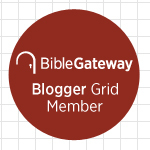 Are you listening, Crossway? But it’s just the Bible that I’ve been reading nearly every day for the past six years. And I’m happy to report that I’m literally tearing it up. The cover is starting to separate. The onion skin pages are getting badly wrinkled and worn. To make matters worse, pages are starting to fall out. In fact, pages 1985 and 1986, which includes most of Luke chapter 13, has come loose entirely. I tuck it in before I shut the Bible so I won’t lose it entirely. Listen… It is a very good sign that this Bible is worn out! Because let me tell you a true story: Not long after I became a Christian in 1984, I saved my money to buy an expensive Bible—for me. It was the NIV Study Bible. I loved it. By the time I graduated high school, the cover had fallen off. It was worse for wear. So someone gave me, as a graduation gift, a new NIV Study Bible to replace it. Only this one was leather, and it had my name engraved in gold on the cover. It was beautiful. Friends, I’m sad to say I never needed to replace that one—through four years of college and well into my professional life. Not only did I not wear it out, sometime around 22, 23, I misplaced it. Maybe I gave it away, I don’t remember. And I stopped doing what Mary does in today’s scripture: I stopped treasuring God’s Word. That came first! That preceded all my trouble. Anyway, I’m happy to say that I repented many years ago. So this badly worn ESV Study Bible reminds me of the many ways God has saved me through his Word. This entry was posted on	December 10, 2017 at 3:05 am	and is filed under Uncategorized.